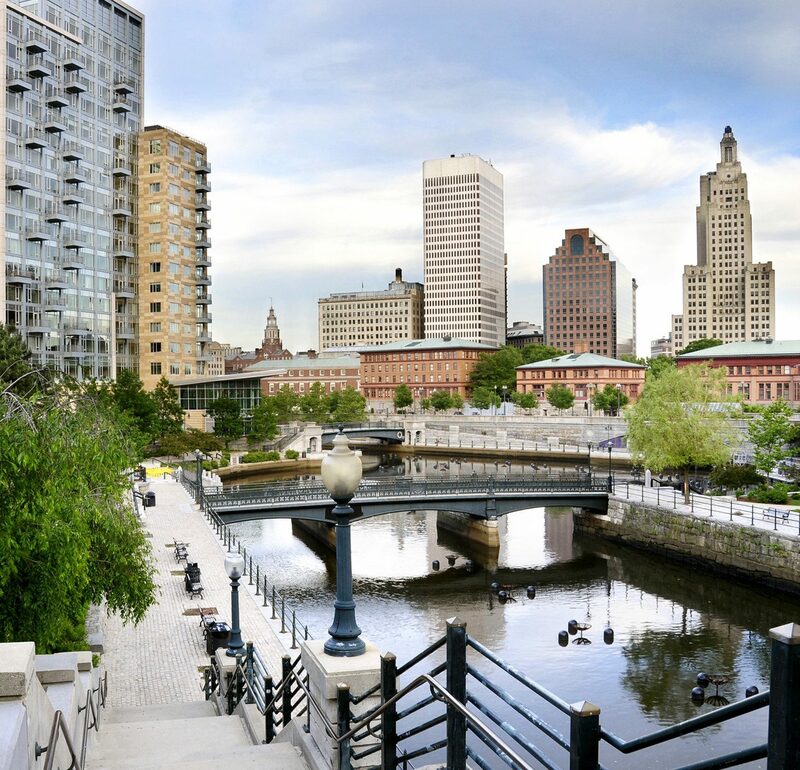 Nothing beats returning from a vacation feeling well-rested and rejuvenated. 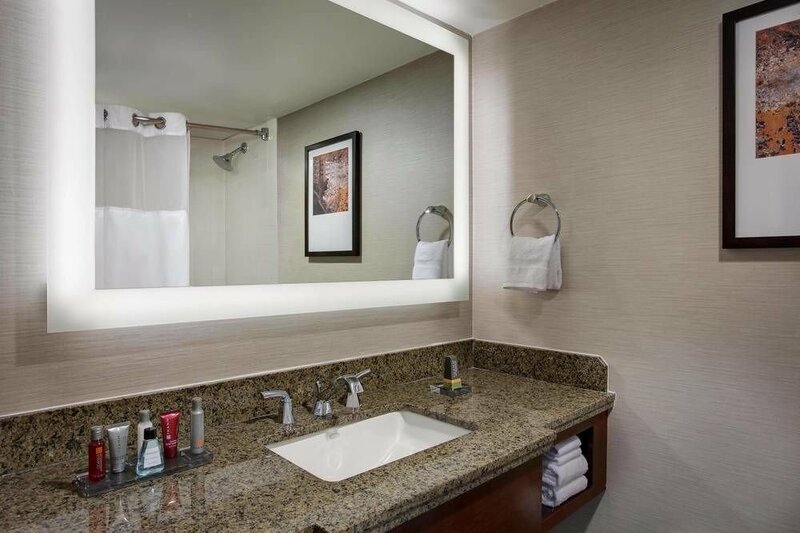 So, go ahead—treat yourself. 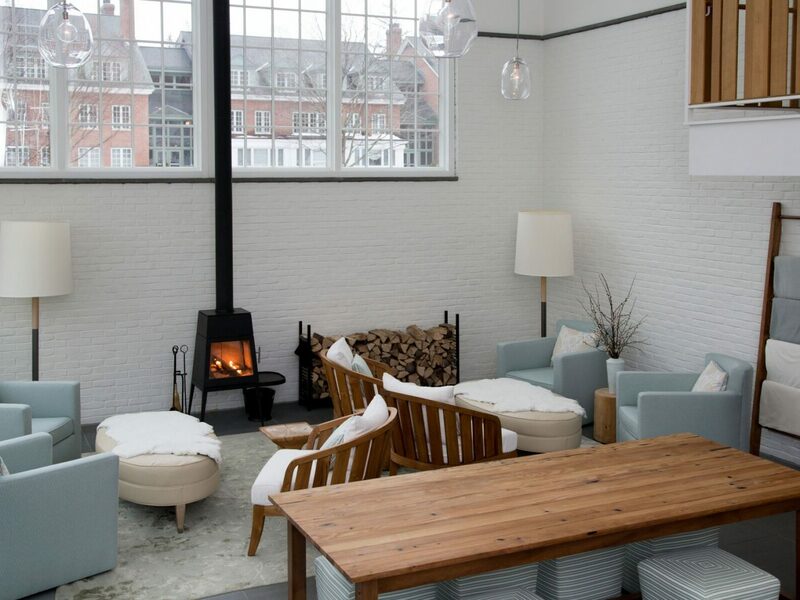 From a storied estate in the English countryside to a tropical retreat with thatched-roof spa bungalows, these getaways offer luxurious surroundings, great wellness activities, and one-of-a-kind treatments you won't forget. 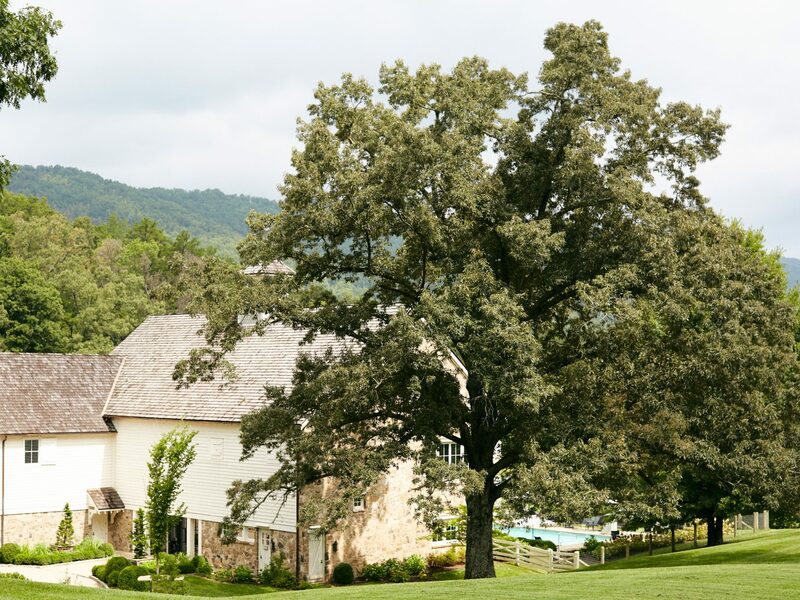 With its Great Smoky Mountains scenery, award-winning farm-to-table cuisine, and authentic Southern charm, the 4200-acre Blackberry Farm has been drawing guests to eastern Tennessee for more than 40 years. 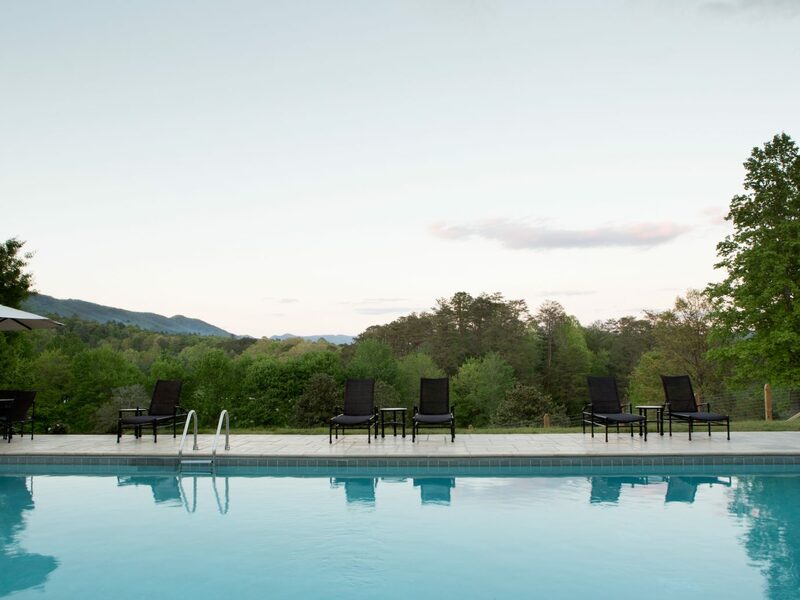 It’s an ideal destination for spa lovers, too, thanks to the resort's Wellhouse, which offers treatments inspired by the natural surroundings (we love the signature “Appalachian Body Purification,” a full body detoxification utilizing a mix of ground coffee beans, sarsaparilla, honey, tobacco, and black-silt clay). 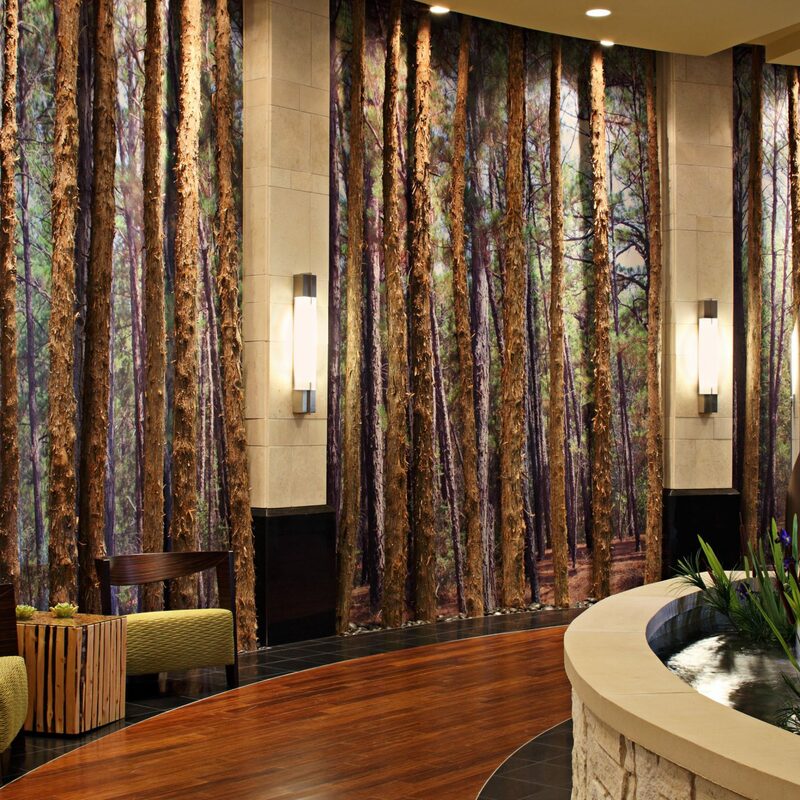 When not pampering yourself, spend your days hiking and horseback riding through the hills, cooking and gardening, or fly-fishing in Hesse Creek. 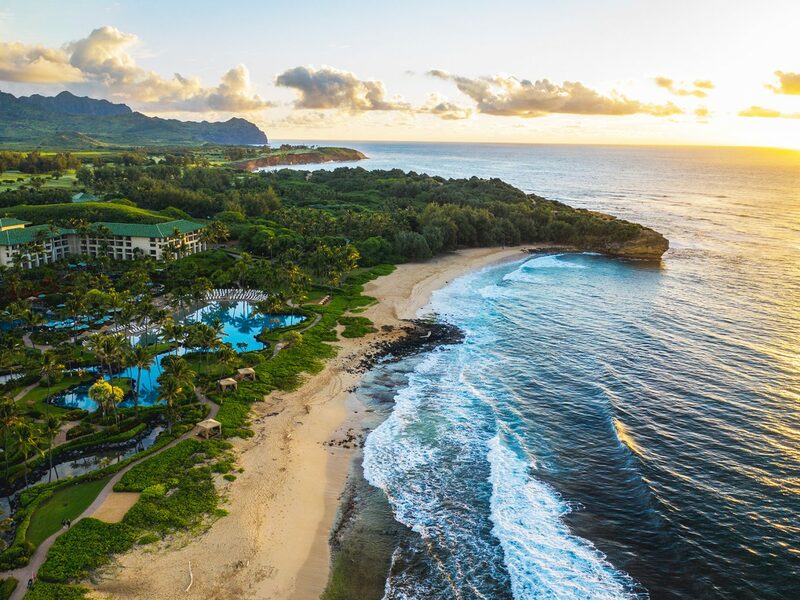 Each thatched-roof spa bungalow at the 45,000-square-foot Grand Hyatt Kauai’s Anara Spa opens onto its own tropical garden. 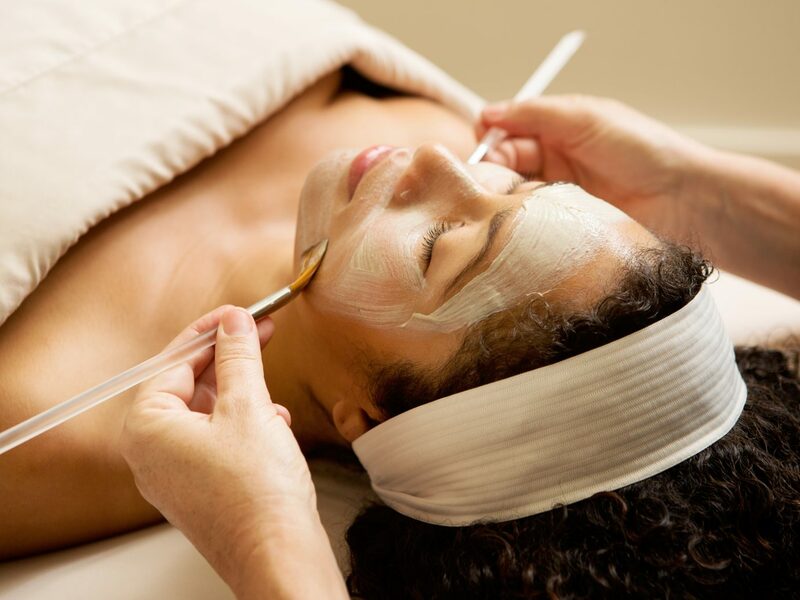 Treatments incorporate ancient Hawaiian healing traditions and local ingredients-- a guest favorite is the “Moana” facial, which revitalizes skin with a mix of Hawaiian Spirulina, salt, and botanicals. 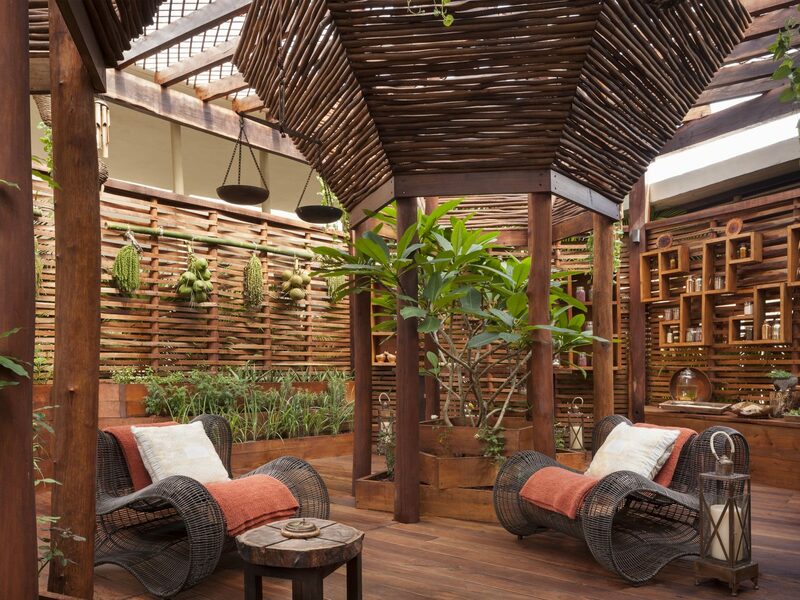 Bonus: daily fitness classes including open-air yoga and dance, the soaking pool, outdoor lava rock showers, and a meditation lounge are all free for spa-going guests. 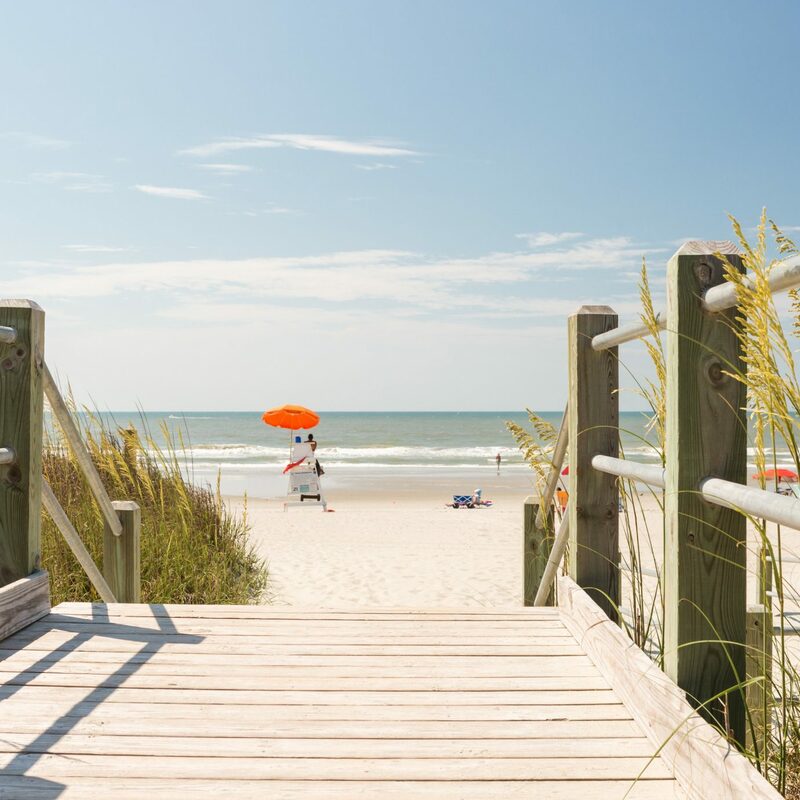 But if you'd rather spend your day lounging on a private white-sand beach, there's that too. Relaxation comes easy at Rosewood Mayakoba, where guest rooms include private plunge pools, garden showers, and sundecks, with the Caribbean Sea just steps away. 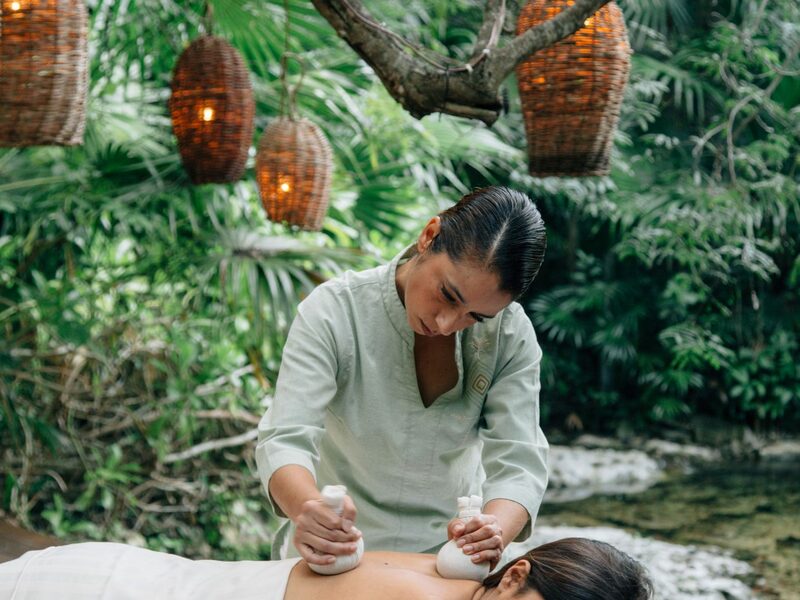 Located on its own private island, Sense, a Rosewood Spa, uses ancient Mayan healing techniques for its unique treatments, like the “Eclipse Sun & Moon Journey,” a couple’s therapy that includes a private boat ride to the spa, a scrub and wrap with rejuvenating natural resources, and a full-body massage. Also on offer: Hydrotherapy sessions at the spa’s pool and a snorkeling lesson just off the resort’s beach. 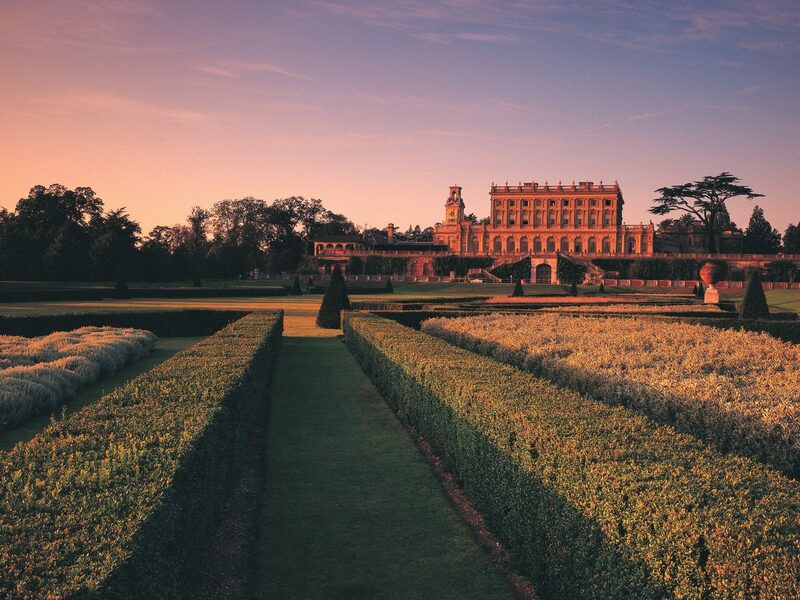 Set on 376 sprawling country acres of National Trust managed gardens and woodland, Cliveden estate has hosted prominent politicians, artists, and royalty--most recently Meghan Markle, who spent the night here before her wedding--for more than its 350 year history. 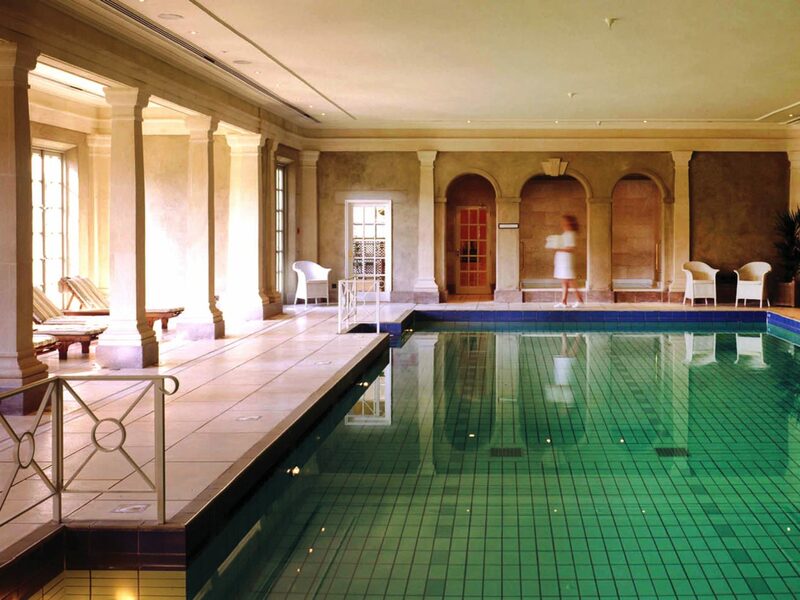 Hidden behind the brick walls of the estate’s historic garden, the Cliveden Spa menu includes the Cliveden Body Collection, a set of indulgent treatments using the estate’s bespoke products with fragrances inspired by two of Cliveden’s most famous female residents, Anna Maria, for whom the estate was originally built, and Nancy Astor. 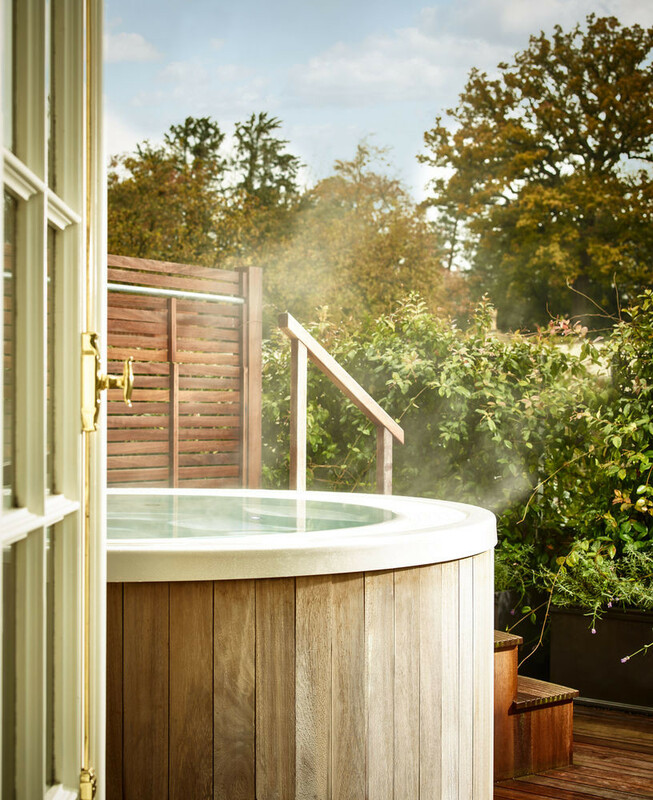 Other ways to unwind: Indoor and outdoor swimming pools, private boat rides along the River Thames, and traditional afternoon tea provide other ways to unwind during a visit. 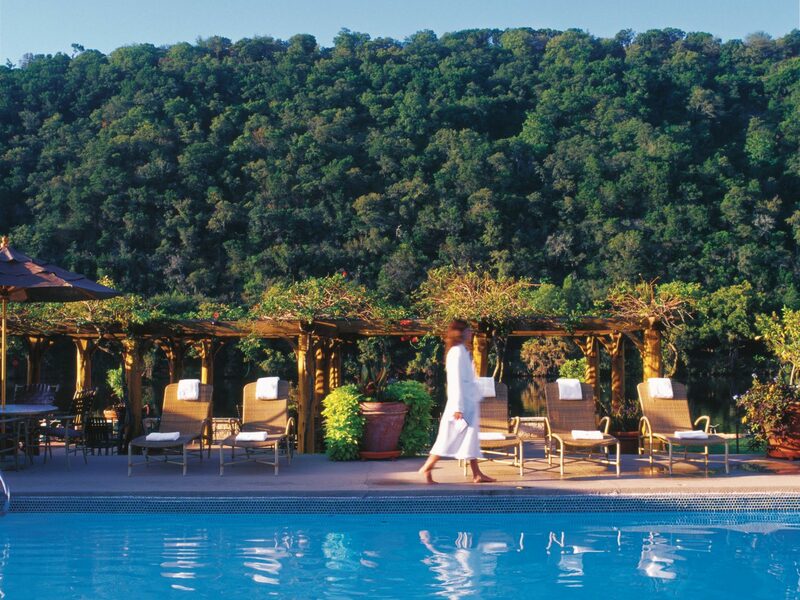 Set along the shore of Lake Austin in Texas Hill Country, this all-inclusive retreat pampers visitors with more than 100 a la carte spa treatments—many using ingredients plucked right from the Resort’s gardens—held in the beautiful, 25,000-square-foot LakeHouse Spa. 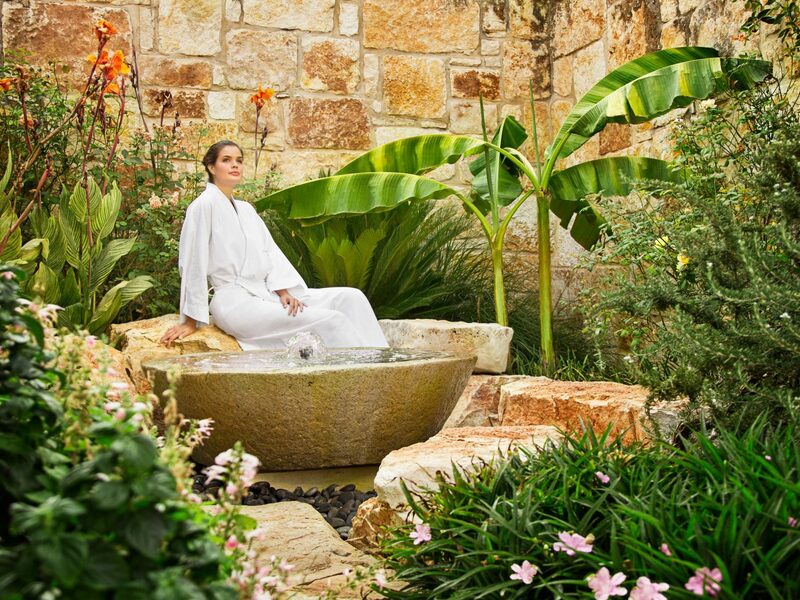 The resort hosts a long list of wellness activities each day, from canyon hikes in the morning to paddle boarding on the lake at sunset, and seasonal menus served at both the spa’s Aster Cafe and the resort’s dining room are created with health and flavor in mind. Cooking demos with guest chefs and lectures from artists and wellness workshops are also offered throughout the year.